With the long weekend coming and the 4th of July celebrations, many of us will be going out for drinks with friends. Since most people will be in high spirits, take this as an excellent opportunity to challenge yourself and meet new, quality women. After years of going out, you begin to notice the subtle mistakes that guys make at the bar. Most of the time all they need is a few simple adjustments that would change their interactions dramatically. Here are 7 easy ways that will improve your chances at the bar. Women are out at the bar to relax, have fun, and enjoy good company. The best way to convey that you’re a guy who’s friendly and interesting is with a confident smile. Even if you’re nervous, keep reminding yourself to smile, especially when you’re not interacting with people. If you’re looking for a girl to talk to, walking around like a predator isn’t going to help. Rather than circling the bar, pick a spot to lean against with a good view of the room. Casually look around until you see a girl you’re interested in talking to. Give yourself no more than 3 seconds to get up, walk over, and approach her. The more you think about it, the bigger the chance you’ll psyche yourself out. 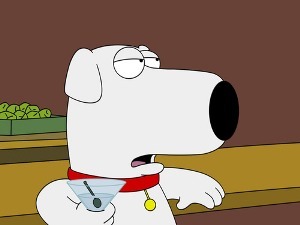 Look around a bar and I guarantee you’ll see more than one guy holding his drink tight against his body. We do it when nervous as a defense mechanism and women sub-consciously pick up on that. Always keep your drink low and to your side, it demonstrates open body language and an inviting attitude. “The music is too loud, she can’t hear what I’m saying!” is a common complaint from guys in a bar. Guess what? It’s not getting any quieter so you have to adapt to the situation. Constant leaning in is awkward, frustrates her trying to hear you, and kills the vibe. Instead, project your voice further or move to her side. Standing shoulder to shoulder is a great way to hear each other better and get a more intimate feel. If you’re trying to create a deeper connection with her, you have to get her alone. You’re not going to do it when she’s surrounded by a bunch of her friends all talking to her at once. Once you’ve got some one-on-one time near the group, it’s time to bring her somewhere personal. Invite her to grab a drink at the bar, take a seat, or move to a place a little more quiet. You can even say to her friends “I’m going to borrow your friend for a few minutes if that’s okay.” if you’re feeling extra polite. Lead the way and start building that connection. The “hunter” one definitely made me laugh man. I guess I like to scope out my surroundings and I never thought that I could come off a little strong. Do you think talking to her friends too much makes it seem like I’m not into her? It’s okay to walk around for a bit but if you’re constantly circling, it’s going to come off predatory. You can definitely talk to her friends to show you’re a social guy. But eventually you do want to make a personal connection with her before she loses interest. Sometimes if you’re talking to other girls in the group for too long, she thinks you’re interested in them and will not try to stifle her friend’s chances. Or the opposite happens where her friends are actually interested and again she doesn’t want to come in between that. 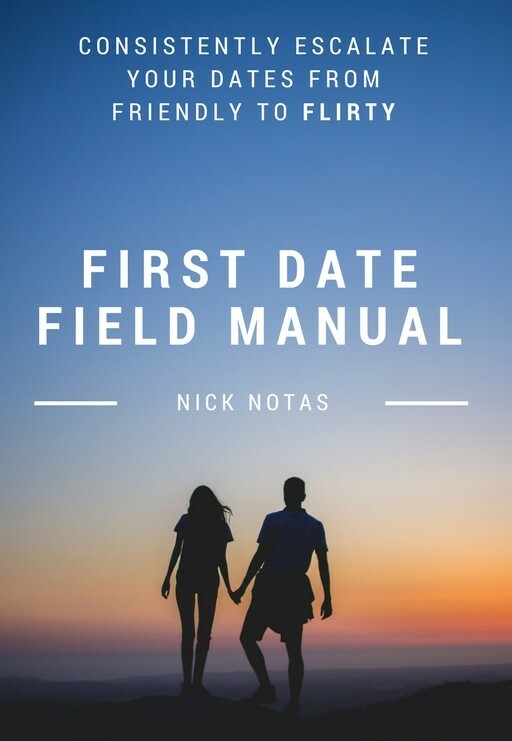 Nick – My strategy when talking to a group after approaching a girl is to stay close to the girl I’m interested in, and even though I’m engaged with the group I’ll nudge her arm or shoulder to remind her that I’m here for her, and not her friend. I’ll keep circling back around to the girl I’m into also until I can safely peel her away. Eric, positioning yourself close to her is great. The beauty is you don’t have to pull her away completely, at least not to start. Once you begin a one-on-one conversation, you two will be in a private conversation. Then a few minutes after that, you can invite her to somewhere more personal.